Prevent Dangerous Fires. 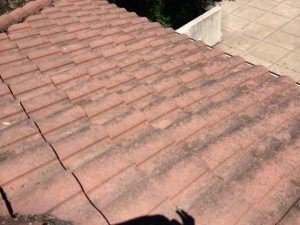 Have Us Clean Your Roof. 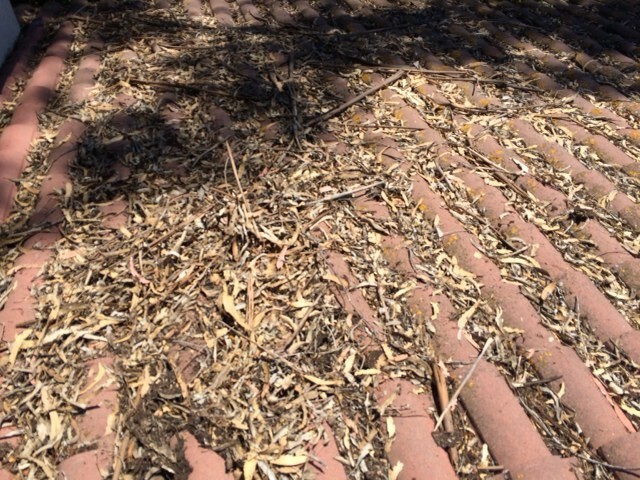 With the California drought wearing on in the San Francisco Bay Area comes the increased risk of fires. 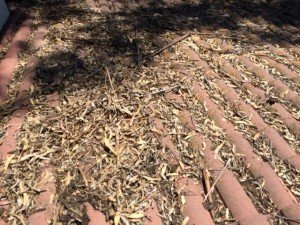 Roof cleaning and gutter cleaning can help prevent unexpected fires on your property this season by making sure all of the dried leaves and debris are cleared away. 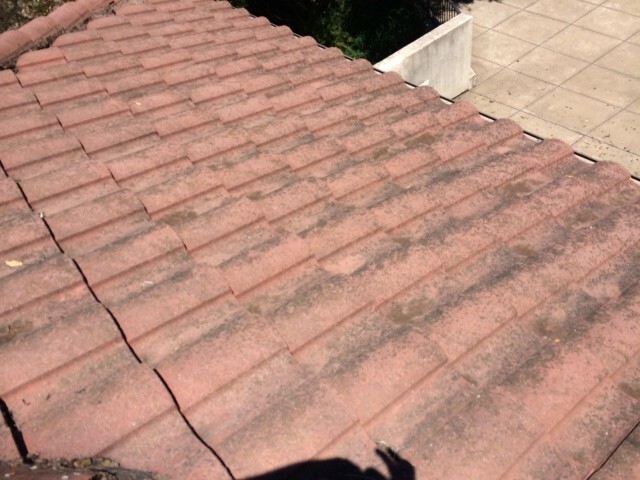 We spent 6+ hours cleaning dry, fire-prone debris from the rooftop and gutters of this Oakland hills home yesterday; look at how clean it is! If you’d like to keep your home clean and safe, contact us. All Rights Reserved 2016. A-1 The Clear Choice.